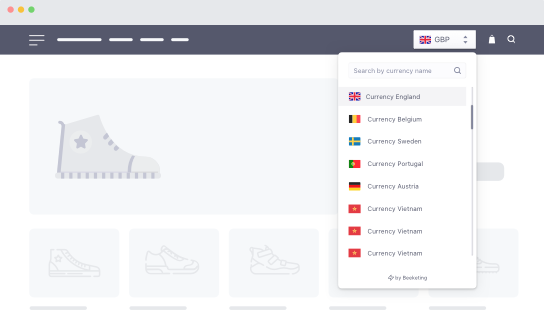 Stronghold in e-Commerce, backed by AI, Beeketing is the all-in-one marketing platform for online stores all over the world. We know who's coming to your website. 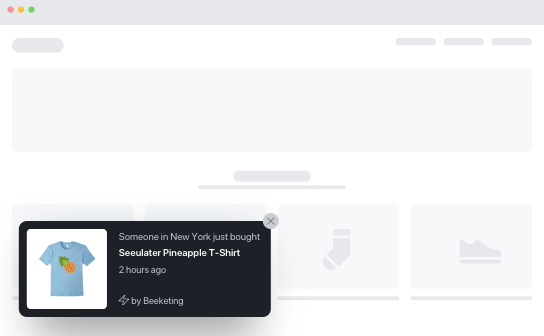 Beeketing helps you see who they are, know what they do in your store. 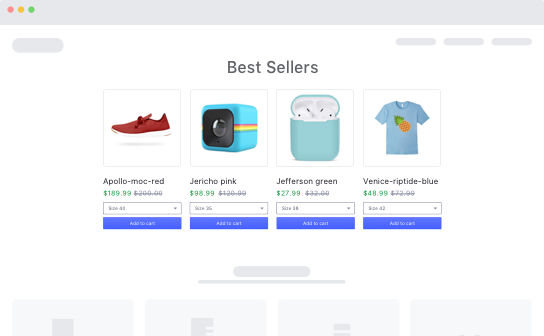 By identifying & analyzing their shopping behaviors, Beeketing puts you a step ahead of the customer journey to predict products they're most likely to buy. 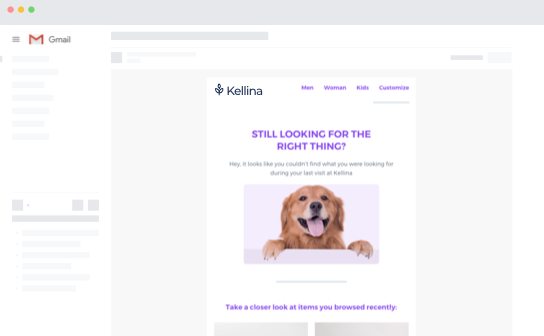 Knowing who's coming to your website, we help you see who they are, know what they do on your store. 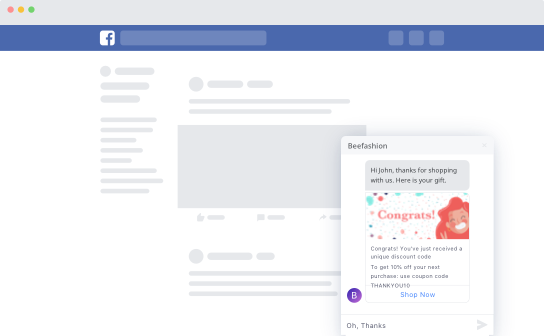 Beeketing AI for e-commerce helps you have the insights and time to truly connect with your customers. Beeketing can find answers for you, so you can focus on what matters most: your customers. 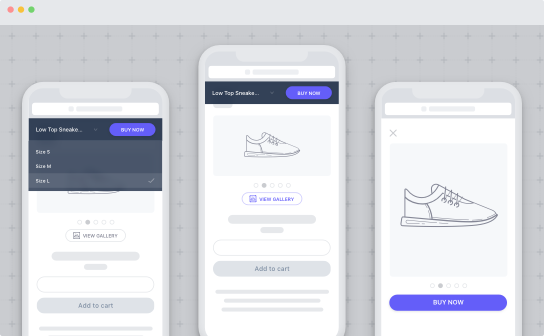 With AI embeded, we built a platform of smart marketing apps to follow your visitors right when they step on your store, gradually drive them down the conversion funnel, then turn them into loyal customers for you. Now you have a data scientist working for you to increase conversions and boost online sales automatically. Your revenue constantly grows bigger, making you more money and your customers happier. "Great app! 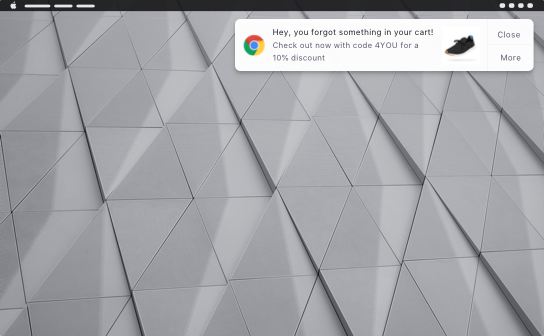 It's really increase your revenue, every 5th customer adds something to cart from upsell or cross sell offers. Awesome customer support, they'll help you with any problem." "It took less than a minute to set up. We got results on the very first day. Over the first couple of weeks our incoming traffic doubled. Facebook likes for our store went up 20% and checkouts have gone from an average of 2% of traffic to 5%. I am in shock! We have tried many applications, but this one is, by far, the most profitable. We would recommend it for any web based store that needs to close more sales." 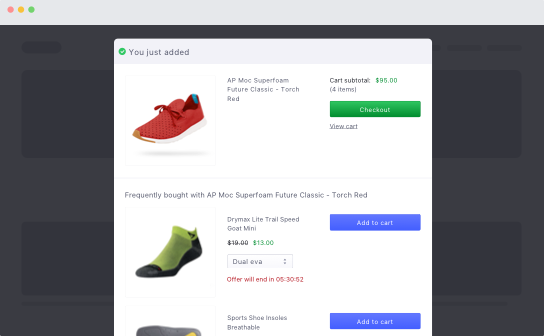 "Very cool app that has helped our store lower our cart abandonment rate. It works as advertised and is simple to setup. Highly recommended." "We have researched thoroughly and found this app. Great customer support, quick response, willingness to help, and the result is almost immediate. Highly recommend to install this app as it pays himself a monthly subscription cost (after trial period is over) within a week so all you are looking at is purely positive result. They all work flawlessly, allowing us to combine various offers for a customer. In the end, Customers are happy which makes us even more happy. Thank you." "Fantastic app. 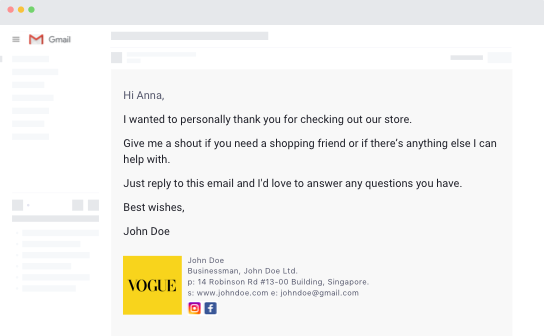 Nice way to follow up on orders with customers and forge a relationship. Great support as well. I had a small issue over the weekend and I heard back from them on a Saturday night and quickly got the issue resolved. Now that's service!" "Thanks to Mailbot, I now have an automated way of showing care about my customers! 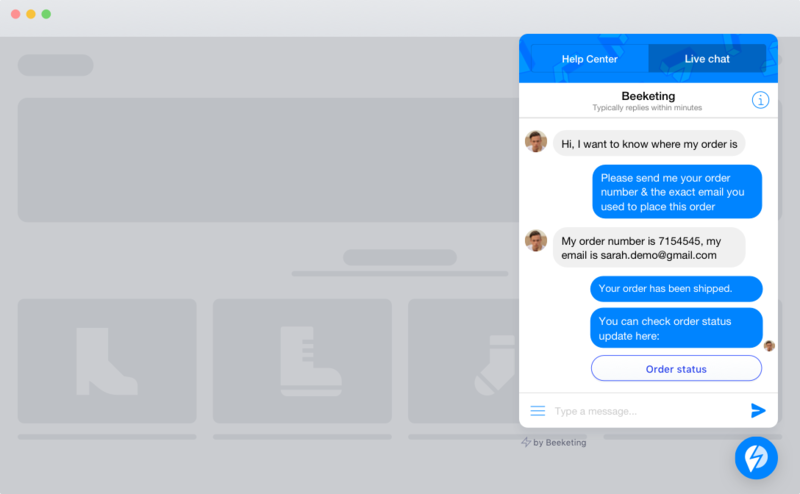 From a personalized welcome message when they sign up and up to reminding them of uncompleted orders - I've got all this covered by Mailbot." 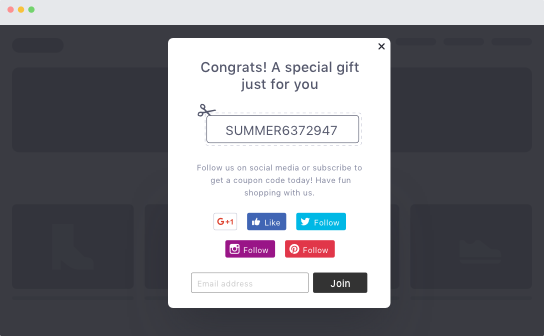 Simply by using our free apps, you'll win your own loyalty points to use Beeketing paid apps at a discount price. 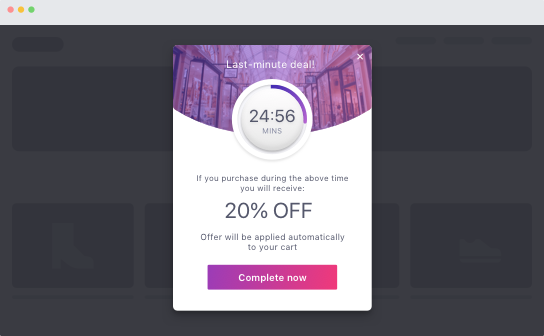 Earn up to 20% lifetime commission by helping e-commerce merchants to succeed with Beeketing apps. It's free and easy to join! No sales team, no marketers, no engineers. Just results & Beeketing.